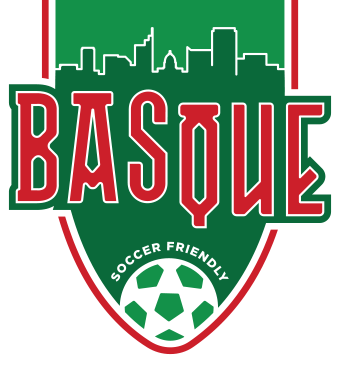 Boise, Idaho- The Basque Soccer Friendly announces today the official launch of basquesoccerfriendly.local. This website is devoted to providing information about the Basque Soccer Friendly an international friendly soccer match that will be played in Boise, Idaho on July 29, 2015 at Albertsons Stadium. The Basque Soccer Friendly will feature a First Division Basque team from Spain’s La Liga. The Union of European Football Associations (UEFA) considers La Liga the strongest league in Europe for the past five years. The opponent for the Basque team is anticipated to be a Major League Soccer (MLS) team from the Pacific Northwest. MLS is a professional soccer league representing the sport’s highest level in both the United States and Canada. The Basque Soccer Friendly website provides the latest confirmed information and will be updated on a continual basis with detailed team information, pre-sale ticket opportunities, where and when to purchase tickets, list of sponsors, additional events and promotions surrounding the game and general FAQs. Join our email list to receive the latest updates and have first access to our sponsor’s promotions and ticket sales. The Basque Soccer Friendly LLC is a partnership between the Basque Studies Foundation and the Idaho Youth Soccer Association. Together they are working to bring this unique community event to Boise, Idaho and create greater awareness for both organizations. All proceeds from the Basque Soccer Friendly will go to the Basque Studies Foundation to support scholarships and Basque Studies programming at Boise State University and soccer scholarships for Idaho youth provided by the Idaho Youth Soccer Association.